HENAN FUDE MACHINERY CO.,LTD located in Luoyang, Henan province, is a high-tech company specialized in nuts processing fields, and dumpling machines, such as bean sprout growing machine, peanut butter processing line, broad beans peeling machine, walnut almond sheller, cashew nut shelling machine, pea sheller, fried dumpling machine machine, samosa making machines, cherry tomato sorting machines, apple sorting machine and potato grading machine, etc. 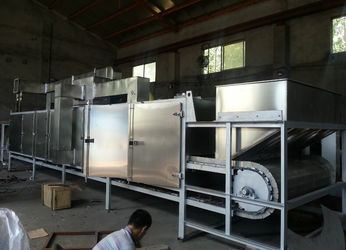 And other small and medium food processing machines. With high quality, good after-sales service, and best price. Our machines have been exported to many countries, like America, Canada, Australia, Brazil, Guatemala, Uruguay , Argentina, Egypt, Estonia, etc. With good feedback from customers. Our factory already have more than eight years experience in food processing machines, like nut, beans, garlic, dumpling and fruit vegetable sorting machines. 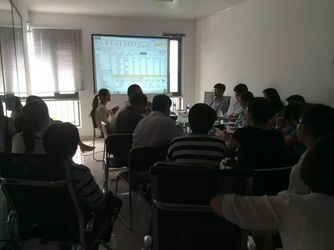 Mature technology, and our engineer can go to customers factory to help for big line, we have professional sales workers on line to communicate with customers and provide life long after-sales service. Our technician can design according to customer needs. Machine guarantee time is for 1 year . caused by human factor, user need take responsibility for it, and we will provide technical support. 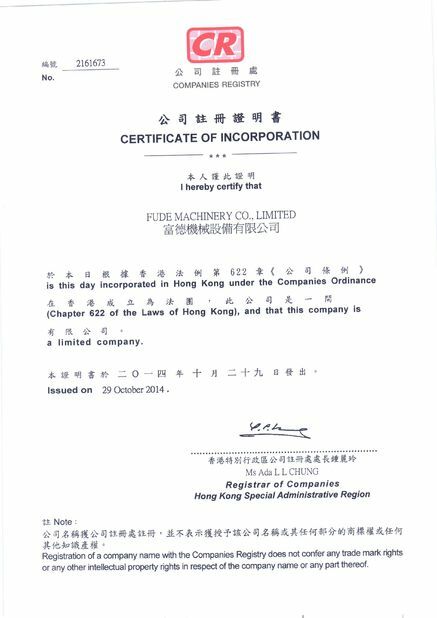 We will notice customer the machine shipping condition, when will arrive in your port. We can discuss it . pursuit .sincerely hope our cooperation . 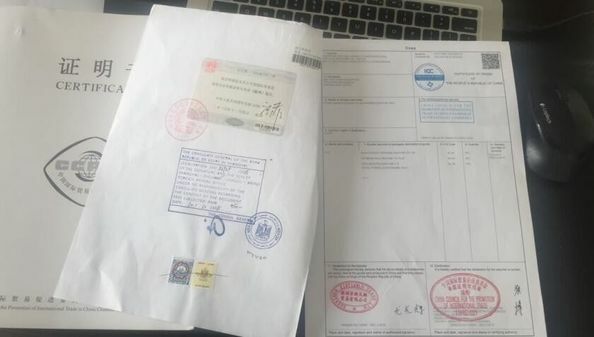 other documents can be provided according to different country. 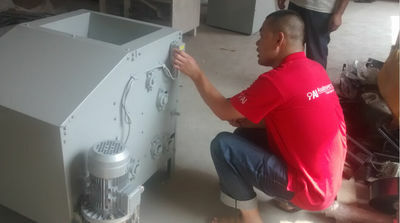 We have professional technicians to design for customer, and professional sales workers to communicate with customer, also on-line service to help customer slove an question at any time.